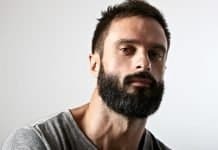 Beard Grow XL Review: Does it Really Work as Claimed? 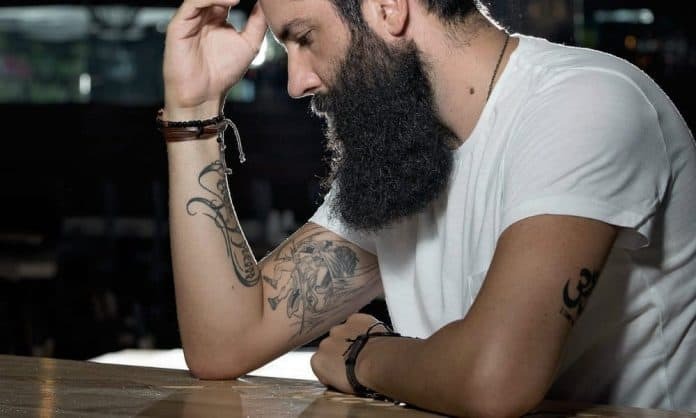 Sometimes when I look at these so-called “beard growth boosters supplements” that are sold online, I can barely believe what I’m seeing. People are being scammed and ripped off left and right. And no one seems to be exposing the “hustlers” creating these fake beard growth products. One of the worst out there – and surprise, surprise – also one of the most popular, is Beard Grow XL. 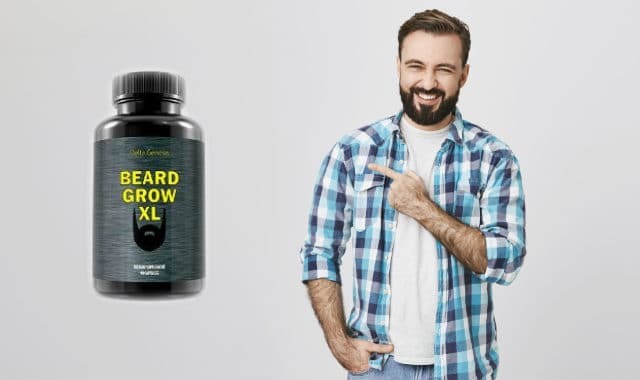 It has currently 4½ stars review total on one of the largest online retailers, and if you Google “Beard Grow XL reviews”, you will see a bunch of people writing raving reviews about their greatness. (Wondering why the online reviews praise it? It’s because they earn a commision when you click through their links). One of the most dishonest beard growth boosters the beard-o-sphere has witnessed. If you know anything at all about facial hair, you know that it’s androgenic-hair. 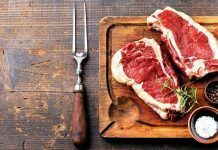 And that means it grows in response to the two key androgenic hormones; testosterone and DHT. 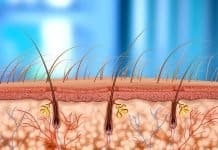 Your beard growth is completely different to scalp-hair growth (which is light, non-hormonal vellus hair). A critical factor in ensuring good natural beard growth rate is that you make sure your natural production of testosterone and DHT stay high. Remember that. For androgenic hair growth, you want androgenic hormones to be high. So what does this have to do with Beard Grow XL? 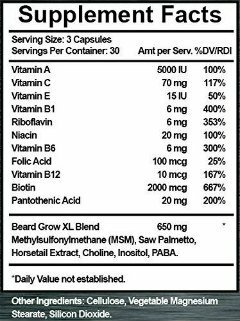 Well, they claim to be the #1 beard growth booster supplement, yet when you look at their ingredient list, you see something worrying. There’s saw palmetto in it. 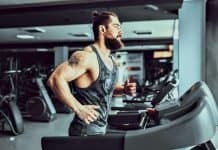 Yes, you read that right, a potent DHT-blocker is used as an ingredient in a supplement that claims to promote the growth of androgenic-hair. The only reason you would ever want to lower your DHT is if you’re looking to reduce scalp-hair loss. (if you’re genetically prone to male pattern baldness, DHT can cause shedding on top, but make no mistake, only on top of your head, not on your face). 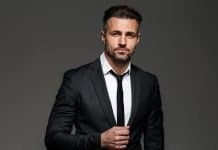 DHT is the most potent androgen of the human body, the beard is androgenic-hair, and saw palmetto is an androgen blocker. Got that? As if saw palmetto wasn’t enough. Let’s look a little bit into the other ingredients of Beard Grow XL, I’m sure you already know there’s more dirt to cover with these guys. I mean literally, they did the only thing you shouldn’t do when formulating a supplement for androgenic hair; they included anti-androgenic compounds in it. but it still has many beard boosting vitamins that probably counteract that. No, they don’t counteract it, and although multiple vitamins and minerals have been shown in many studies to support beard growth and androgenic hormone production, we still can’t say that Beard Grow XL would be a good source of those vitamins and minerals. The fact is that for the ridiculously high price of $56, you are getting an abysmally small amount of vitamins and minerals in return. This is the same issue that can be seen with Vitabeard and Beardilizer as well. All of these “beard vitamins” tend to be under-dosed. For half of that price, you will get much higher quality vitamins and minerals, in much better amounts, from trusted manufacturers. Then compare the ingredients to Thorne 2 / Day Multivitamin. The latter is much cheaper and doesn’t explicitly say the word “beard” but is still a way better choice. 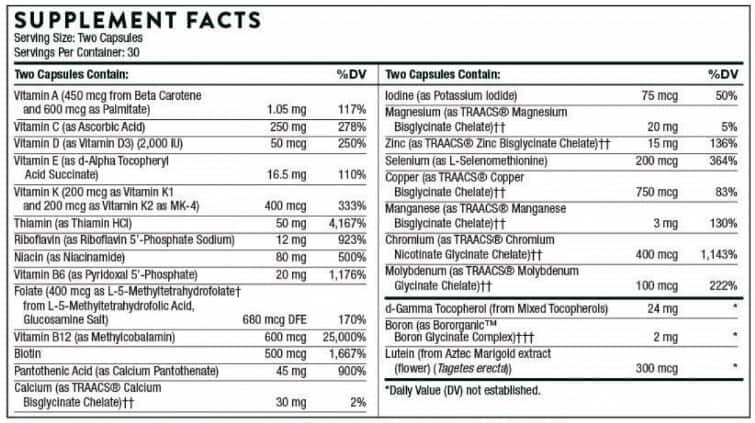 This is what you should expect from a quality multivitamin, and yes, it will work for your beard, only an idiot would think that it has to say the word “beard” for it to be used to grow thicker whiskers. Not only does this supplement contain a potent anti-androgenic beard suppressing compound; saw palmetto, but it’s also an over-priced bottle of low-quality vitamins and minerals. 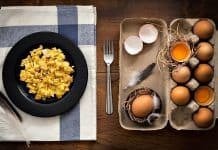 And although many vitamins help with beard growth – and there’s science to back that up – it doesn’t mean that you should be paying $56 for such small amount that you get from Beard Grow XL. 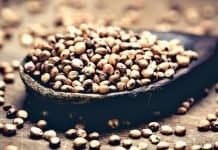 Simply opt for a high-quality multivitamin without the word “beard” and you can cut the price in half while more than doubling the quality and amount of the contents. 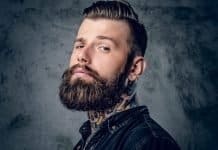 While I’m at it, I might also mention that Beard Grow XL was one of those products that did the “get free bottle” sales technique, which caused many men to buy into it, after which they started receiving monthly invoices and more and more bottles with ridiculous price tags and hard-to-cancel contract. This is exactly what another bad beard supplement called Beard Czar did, but that’s its own post in the future. I have no respect for these beard vitamin salesmen. They don’t even know how to formulate their stuff because they don’t understand the difference between androgenic facial hair and non-androgenic scalp-hair. 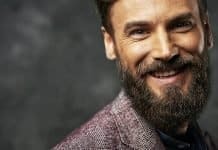 To sympathize with the fellows who struggle with beard growth, know that there are actually scientifically proven ways to grow more beard naturally. It’s just none of these scammy beard pills, to be honest. Marks L, Hess D, Dorey F, Luz M, Cruz S, Tyler V. Tissue effects of saw palmetto and finasteride: use of biopsy cores for in situ quantification of prostatic androgens. Urology. 2001;57(5):999-1005. Agbabiaka T, Pittler M, Wider B, Ernst E. Serenoa repens (saw palmetto): a systematic review of adverse events. Drug Saf. 2009;32(8):637-647. Iehlé C, Délos S, Guirou O, Tate R, Raynaud J, Martin P. Human prostatic steroid 5 alpha-reductase isoforms–a comparative study of selective inhibitors. J Steroid Biochem Mol Biol. 1995;54(5-6):273-279. Lepor H, Williford W, Barry M, et al. The efficacy of terazosin, finasteride, or both in benign prostatic hyperplasia. Veterans Affairs Cooperative Studies Benign Prostatic Hyperplasia Study Group. N Engl J Med. 1996;335(8):533-539. Di S, Monti S, Sciarra A, et al. Effects of long-term treatment with Serenoa repens (Permixon) on the concentrations and regional distribution of androgens and epidermal growth factor in benign prostatic hyperplasia. Prostate. 1998;37(2):77-83.